The game was developed by Rudowscy Brothers from Poland. The game is a simple one that has a young traveler looking for the Wiseman. The game is a point-and-click game full of adventure and has some very beautiful graphics and a deep-meaning gameplay. The game is great yet not complex and is based on jQuery with a user interface that has been made with DOM. 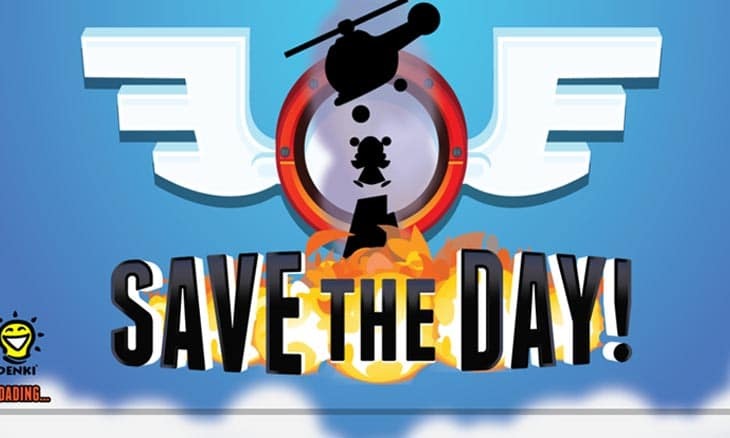 Save the Day is a simple yet adventurous game where the player needs to rescue survivors that have hidden on a map. The player, for his aid has a helicopter but must rescue the survivors in a given amount of time. The game has been created by using an HTML 5 game platform – Turbulenz. 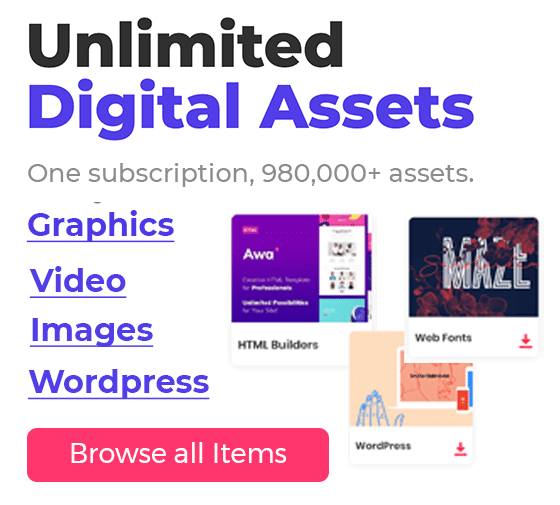 The platform not only supports WebGL and Social APIs, but it also has helps in building, publishing and monetizing the HTML 5 games. As the name specifies, the game of Runfield involves running hard as far as one can while avoiding the holes. 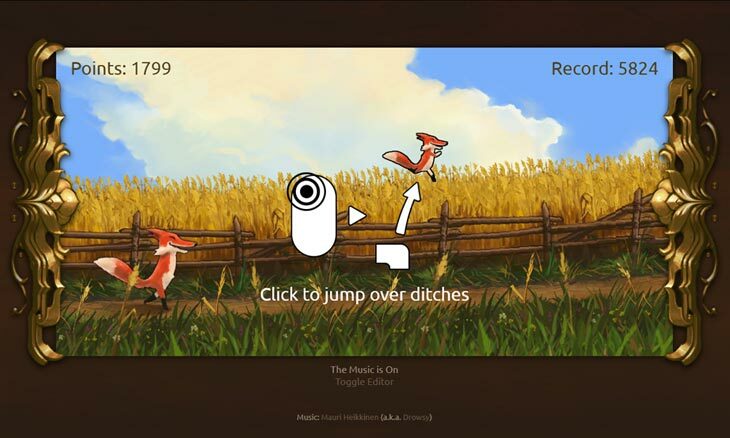 The game was designed by Ilmari Heikkinen and uses the HTML 5 canvas for its beautiful graphics. 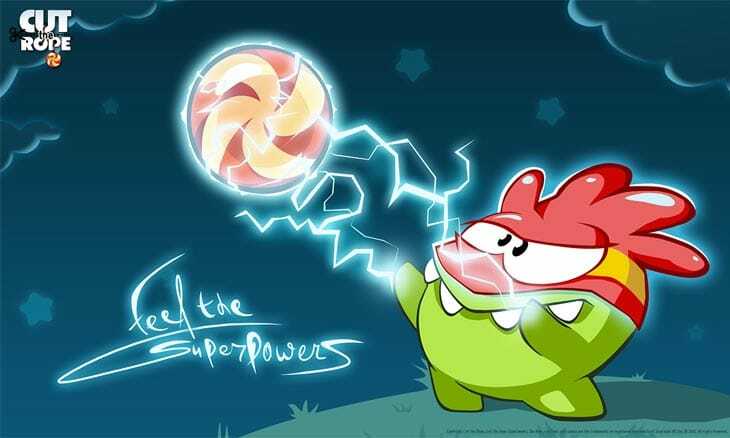 Created by a game development studio in Russia, ZeptoLab in 2010, the game cut the Rope is a vivid game where the gamer is required to cut the rope to unleash the fodder for the frog. The game is engaging and has neat and clean graphics. The game has been ported to HTML 5. Based on a multi-player gaming format, the game Robots are People Too involves two players where they play together to survive. 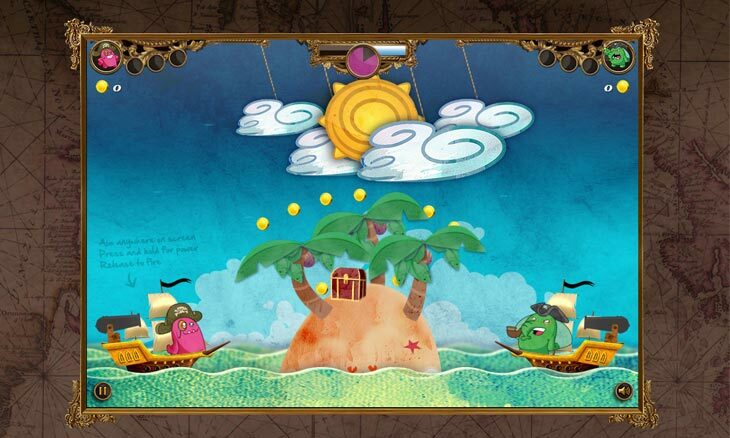 The game has split screen mechanism within, that helps the players to cooperate. Unique gameplay has made the game stand out amongst the various games that have clones and ports. 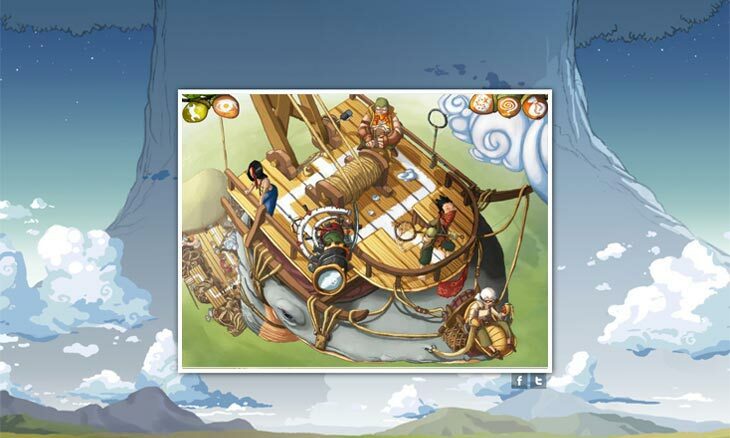 The graphics of the game are great and have been designed using the HTML 5 canvas. 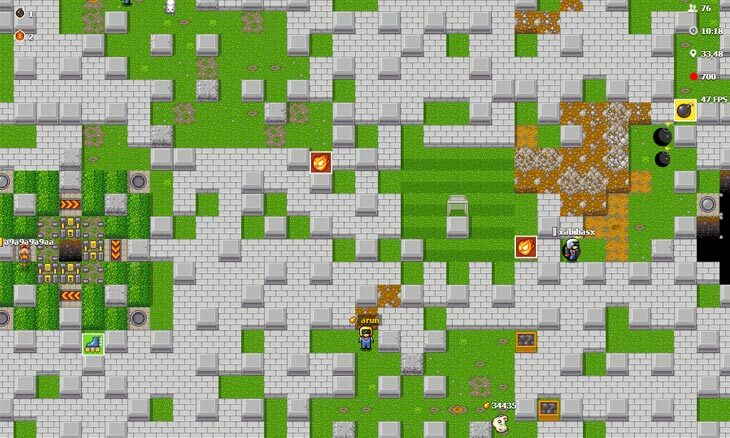 A multiplayer RPG game, BrowserQuest provides some great graphics while a thrilling gaming experience. 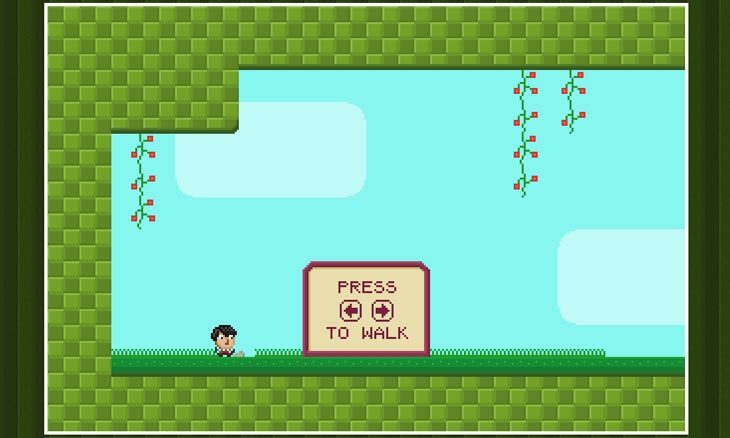 The game is about exploration where the young warrior must visit dangerous places in his quest for thrill and adventure. The game uses the prominent features of HTML 5. 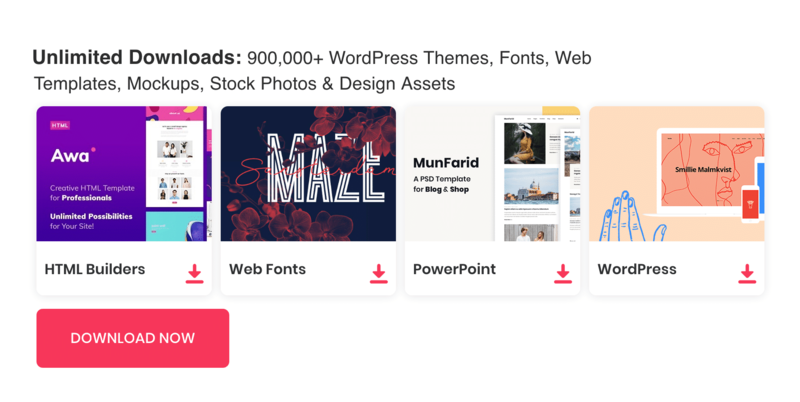 These features include the tile-based graphics engine, localStorage for saving the progress on the game, web workers that initialize the maps without slowing down the user interface and the HTML 5 audio for sound support. This is a combat game that can be played by different players turn-wise. 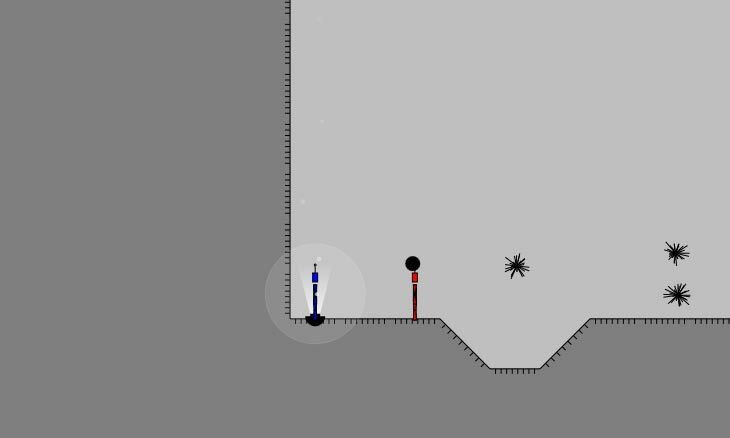 The player must hit the opponent with a cannon ball, the angle and power of which is controlled by the player. The graphics of the game have been designed and created in Flash and then have been ported to HTML 5. The Convergence as a game is similar to Robots are People Too. The game is a single player game that requires coordination between two characters. 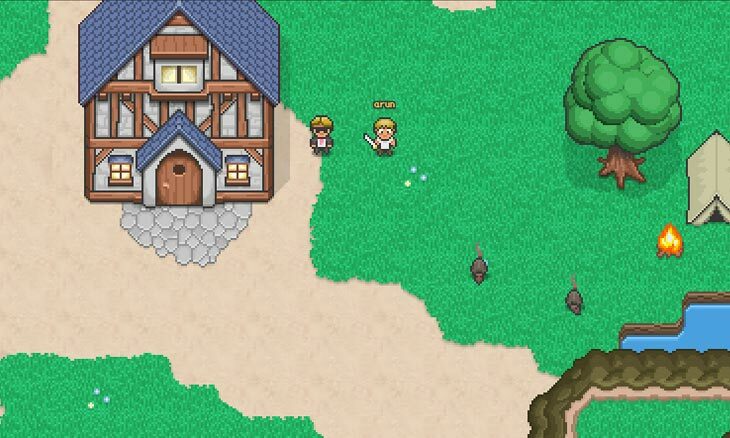 HTML 5 canvas has been used to design the graphics of the game. This is a multiplayer, real-time game that has a variety of features making the game highly adventurous and addictive.